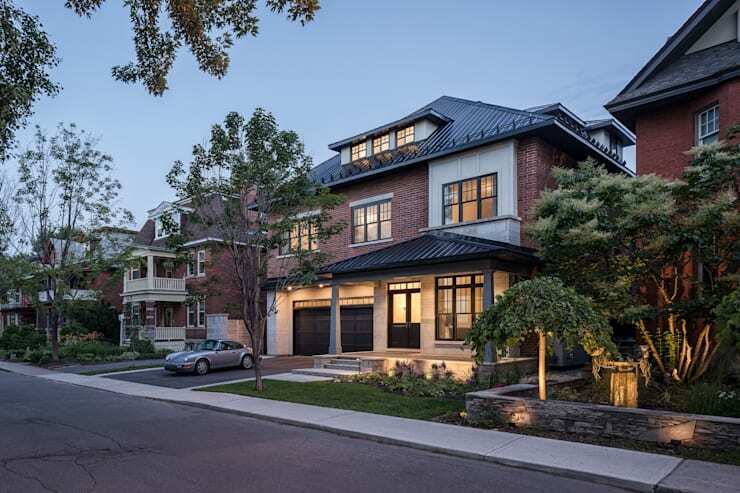 Houses in Ottawa that will make your heart skip a beat! There is always that time in everyone's life when they are wondering where that piece of land would be on earth, that they will call their own, and how their house of dreams would look like. 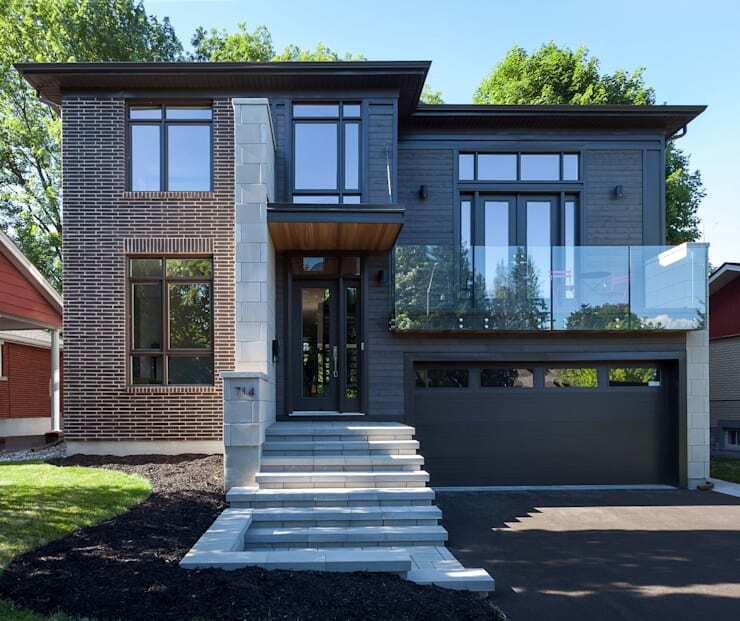 If you are also planning to get a house for yourself, here are a few houses in Ottawa that you should have a look at, for some great inspiration for your own home. This clean lines, straight walled house with simple structure will prove to be a great choice if you have a small family and a small land. The big glass windows will ensure lots of natural lighting and make the interiors look more spacious. The step garden outside and the stairs add a rustic charm to the otherwise modern house, and creates a green patch which is good for the environment. 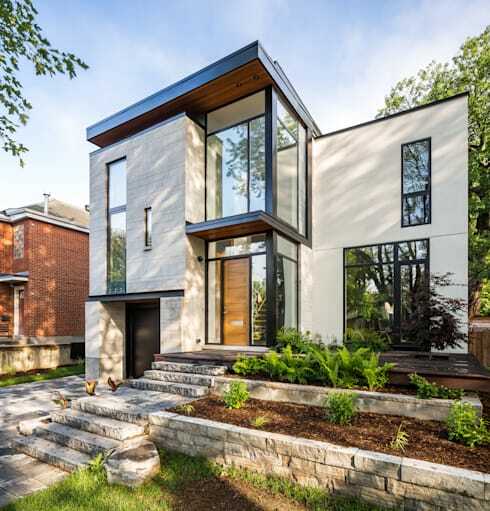 This great looking house is a great option if you have a bigger space and enjoy the fresh air and sunlight. 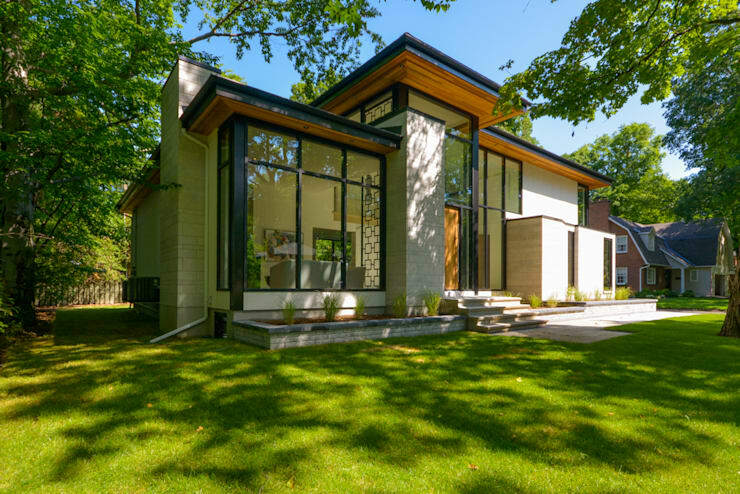 The house has glass walls allowing lot of sunlight all day. The simple and easy to maintain exteriors are a perfect fit for a busy family. 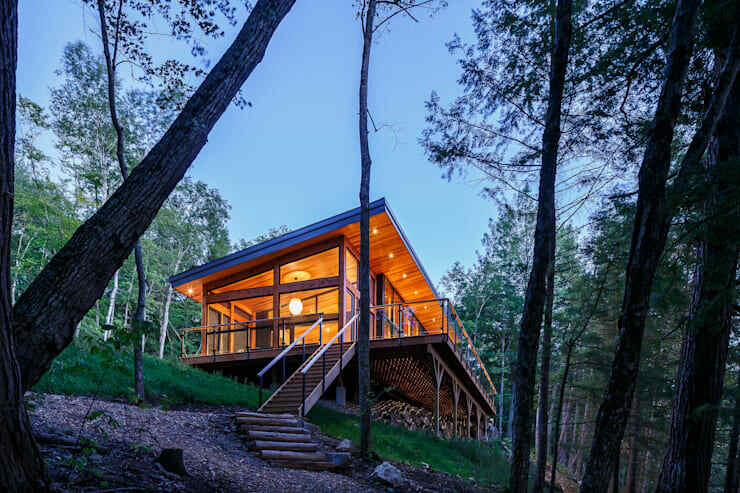 Wood is a great material for houses. It is insulating, warm and sturdy. It does require frequent and periodic maintenance. See a wooden house with authentic charm from inside and outside. 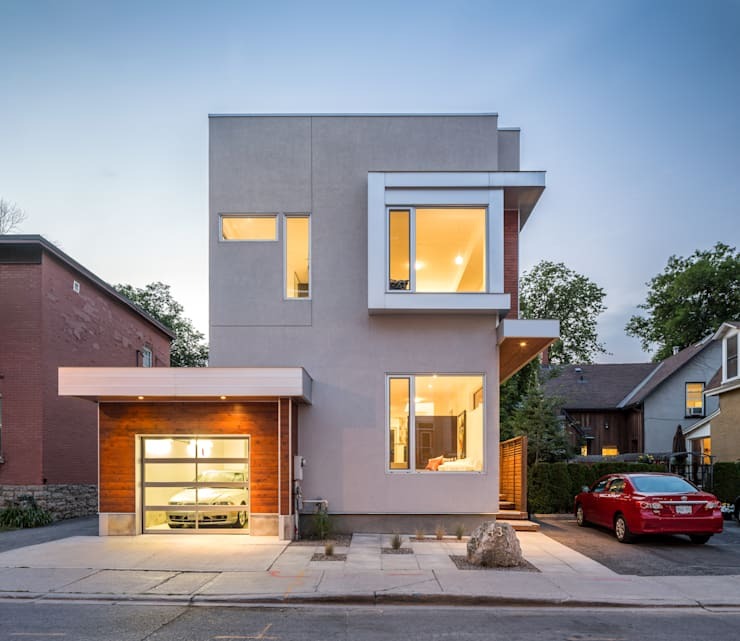 See this modern innovative boxy house, if you like this style better. 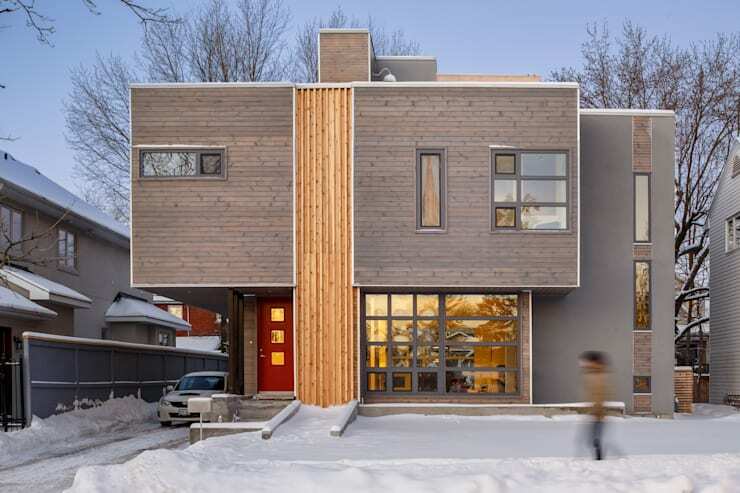 See yet another traditional yet contemporary house from all angles. Hope the exteriors of these houses help you plan yours better. Tell us which one did you like the best.